There is so much work that the Horizen community and team has already done toward building a successful cryptocurrency project! From the very beginning, the Treasury funds have been spent on software development, research projects, team development, and user engagement to bring to the world a unique creation. Much of the research and modeling done by IOHK on the Treasury governance system is ready for implementation. The sidechains on which the Treasury app and distributed node tracking and payment system will run are in active development, along with the SDK for third party developers. The Sphere by Horizen user application is just about ready for release. zk-SNARK improvements from Zcash will be integrated. And the BlockDAG research by IOHK is almost complete! 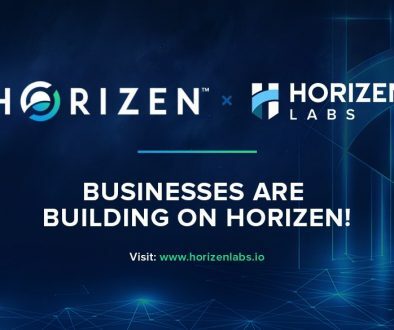 That’s four major software development projects that are part of Horizen that still need work. When that is done Horizen will be a fully functioning reliable privacy platform controlled by the owners of ZEN. But we are not there yet. We need more funds for development and ongoing operations. In parallel with the development, we also need to build privacy ecosystems of users and merchants, providing guidance, documentation, and assistance for them to use the platform together. In increasing the amount of Treasury block rewards from 10% to 20%, a difficult choice was made by the team to reduce the amount of rewards for the miners. After the change, miners will earn 60% of new block rewards. The others who earn ZEN are Secure/Super node operators and recipients of Treasury funds via the non-profit Zen Blockchain Foundation. All the Treasury funds are spent to help improve the project, none are kept in reserve. 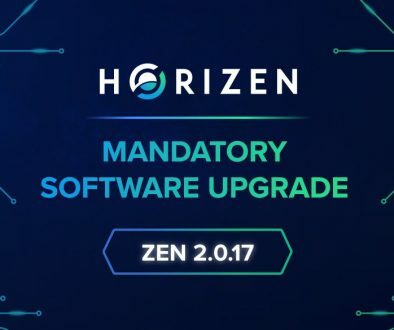 The change will take effect in the next mandatory software upgrade in January 2019. The block reward historically serves two main purposes in projects modeled on Bitcoin – one is to incentivize people to run Proof of Work systems to provide hash rate to secure the network, the other is to distribute new cryptocurrency to miners in order to have as many people as possible know about and support the project when it is launched – when there is no other way to obtain it. Distribution of Horizen happens in many ways. 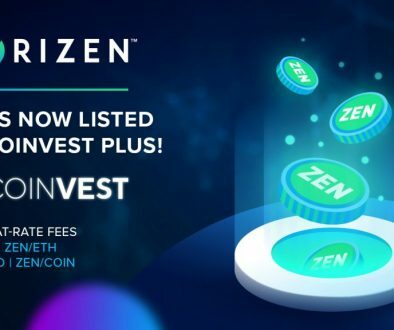 Today, the majority takes place on cryptocurrency exchanges, and however the initial distribution happens, anyone who wants ZEN can buy it. Horizen Equihash miners are important to securing the network, and the mining hash power applied to solve the puzzle for the block reward makes the blockchain secure against 51% hashrate attacks. 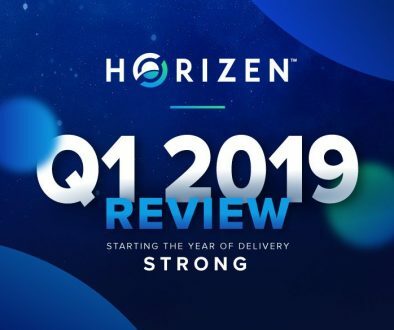 There are many threats to Horizen, and at this point in the time, the potential inability to fund continued development and operations appears to be a bigger existential threat than a successful hashrate attack from a single malicious actor. 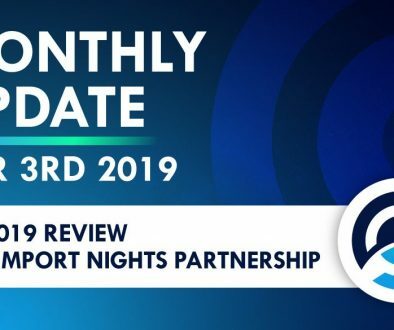 Our team believes we have a healthy combination of operations, development, and engagement, and that it is the overall market conditions for cryptocurrency that is the cause of the significant price decline. All the Treasury funds will continue to be applied toward building a great product, providing applications, integrations, and support for users to engage with it, and working in a multitude of ways to bring in new users and partners. As we develop the Horizen privacy ecosystem together we will continue to bring it to the people who need it the most in order to help them gain and maintain both their freedom and liberty. Thank you for supporting the team. Thank you in advance for supporting the change to the block rewards to increase the Treasury funds. 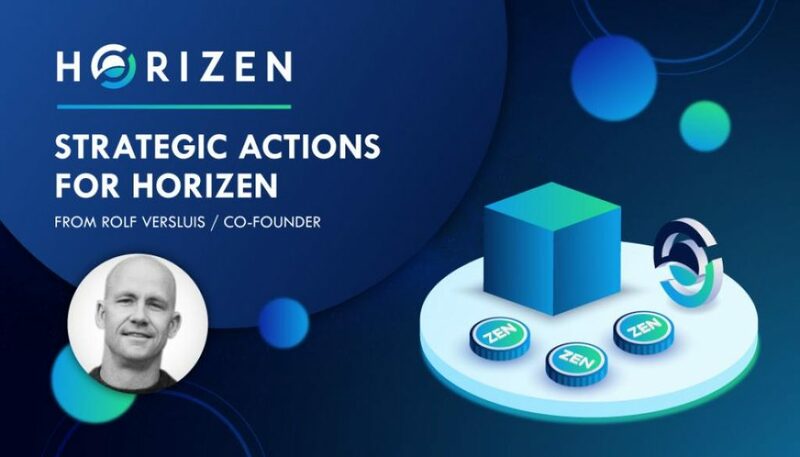 Rolf Versluis is Co-founder and Executive Advisor of the privacy-oriented cryptocurrency and platform, Horizen. He also operates a private cryptocurrency mining facility with hundreds of operational systems and has a blog and YouTube channel on crypto mining. 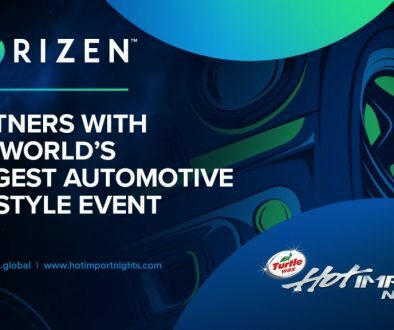 For both Horizen and mining, Rolf uses his engineering background as well as management and leadership experience from running a 60 person IT company in Atlanta and as a US Navy nuclear submarine officer operating out of Hawaii. Thank you Rolf for writing this interesting post, I believe in this project mainly because guys like you are part of it.